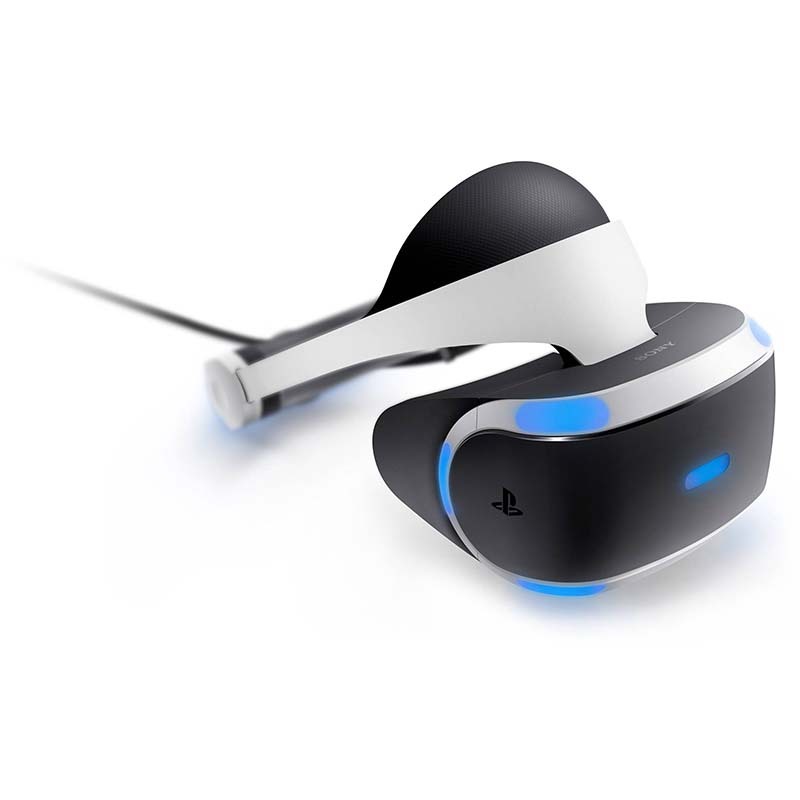 Get lost in virtual reality with the Sony PlayStation VR Headset. As you become immersed in the action, you'll feel as though you truly have been transported inside of your games! This comfortable, high-tech headset utilizes 3D Audio Technology.